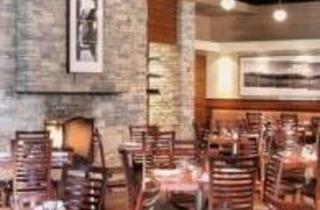 Francesca's at the Promenade opened its doors to quests in August of 2009, becoming the 19th restaurant to join The Francesca's Restaurant Group. 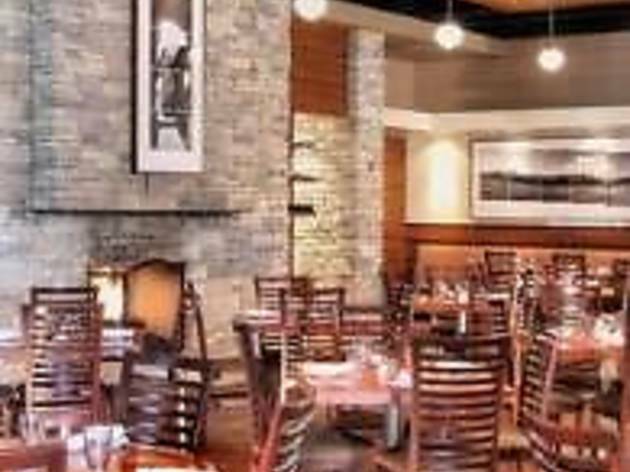 This west-suburban outpost offers guests “simple rustic cooking, friendly service and fair prices,” which has been the winning recipe at all Francesca’s locations since 1992. Our menu features the zesty, earthy cuisine of Rome and the surrounding areas of Tuscany, Umbria and Lazio. An eclectic wine list and one-of-a-kind martinis are the perfect accompaniment to an outstanding dining experience.